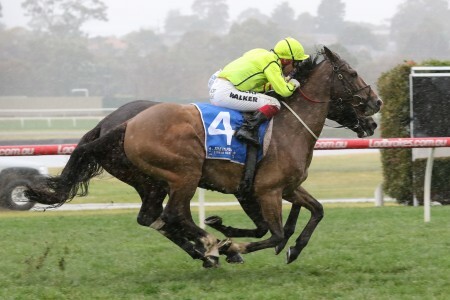 The Queen Elizabeth Stakes field can be run with a maximum of 14 runners but the Group 1 event does not always draw a capacity field; with quality over quantity generally the scenario for the feature event of Sydney’s ‘The Championships’. 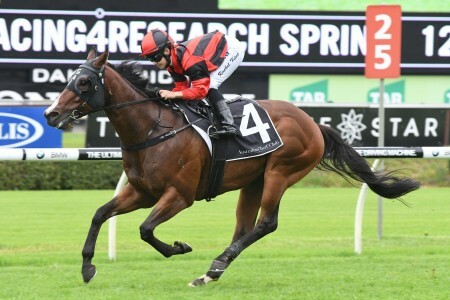 The increased prizemoney of offer for the Queen Elizabeth Stakes, with the race now worth a generous $4 million, is expected to see the competition for places in the field heat-up. 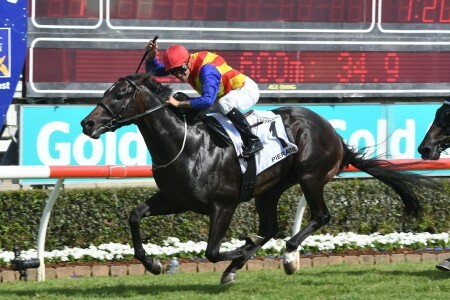 In the past decade the feature has run at a capacity field of 14 twice when Pompeii Ruler won in 2009 and Lucia Valentina saluted in 2016. 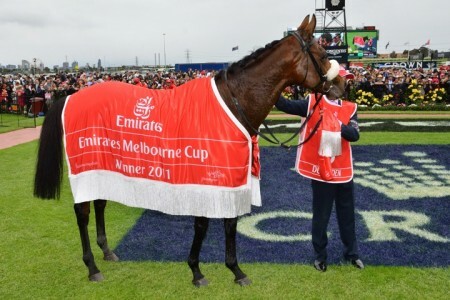 Horses that win the Group 1 Ranvet Stakes (2000m), Group 1 The BMW (2400m), Group 1 Doncaster Mile (1600m) and the Group 1 Australian Derby (2400m) gain automatic entry into the Queen Elizabeth Stakes field with ballot exemption on offer to those earlier autumn carnival champions. The Queen Elizabeth Stakes draws the best weight-for-age horses from right around Australia and the Australian Turf Club (ATC) is hopeful that the race can become the true Australian Weight-For-Age Championship of the season rivalling even the spring’s Group 1 Ladbrokes Cox Plate (2040m) at Moonee Valley; with the best three-year-olds in the country taking on the older horses. 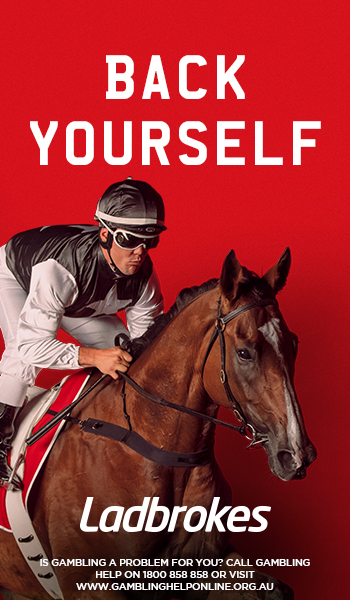 $4 million in prizemoney makes the Queen Elizabeth Stakes one of the most lucrative races on the global racing calendar and the event is expected to feature a number of horses from right around the globe in future years. The Queen Elizabeth Stakes Field faces off on Day 2 of The Championships on Saturday April 14, 2018 . 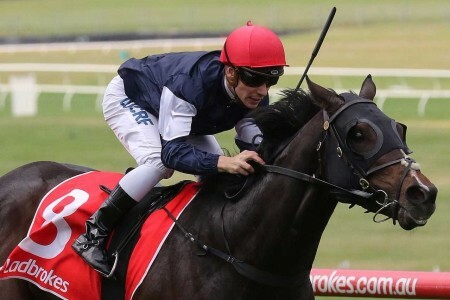 Betting markets on the likely runners in the 2018 Queen Elizabeth Stakes field including the reigning champion and world’s best mare Winx will be provided below once released by Ladbrokes.com.au. 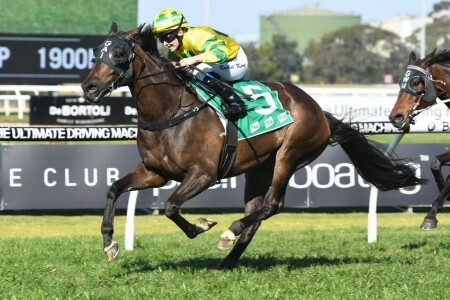 The final 2018 Queen Elizabeth Stakes field is released by Racing NSW on the Tuesday before the race and will be published below on April 10, 2018. The official Queen Elizabeth Stakes 2018 Final Field is now out with champion mare Winx to face nine rivals from the outside barrier 10 draw as she chases her 18th Group 1 turf triumph. 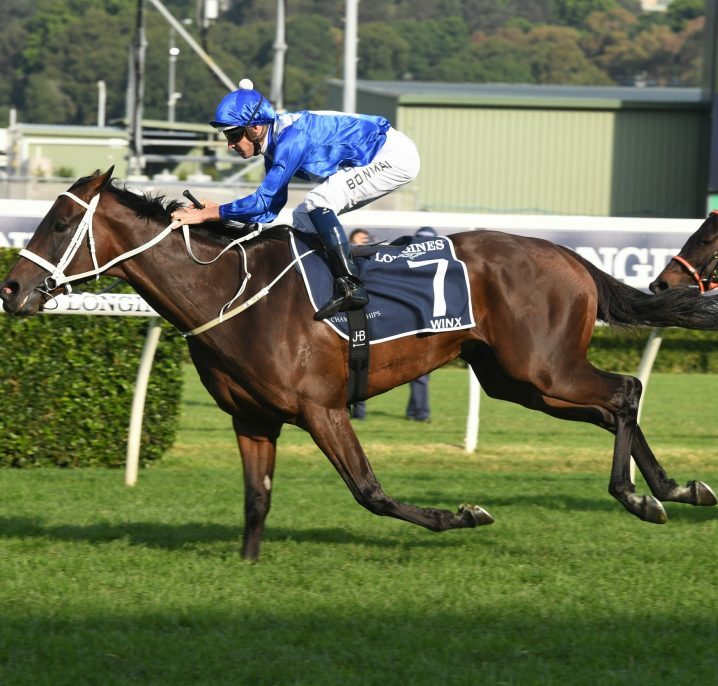 Read more on Winx and the 2018 Queen Elizabeth Stakes Field now. 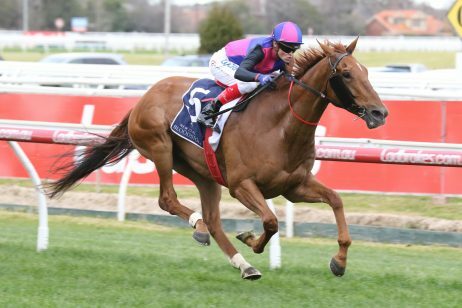 About a month after the nominations are taken for the autumn’s richest race the list of potential runners is narrowed down with the Queen Elizabeth Stakes first acceptances closing in early March. 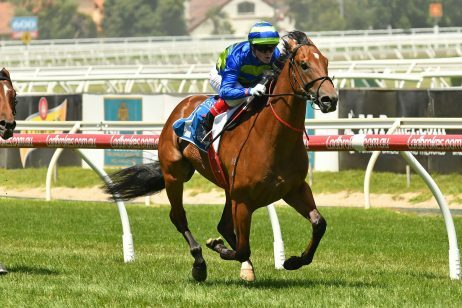 The 2018 Queen Elizabeth Stakes first acceptances close on Tuesday March 13, 2018 and will be published right here. The official Queen Elizabeth Stakes 2018 First Acceptances attracted 64 hopefuls including the reigning champion Winx who will either defend her title in the race or instead head to Royal Ascot in England. 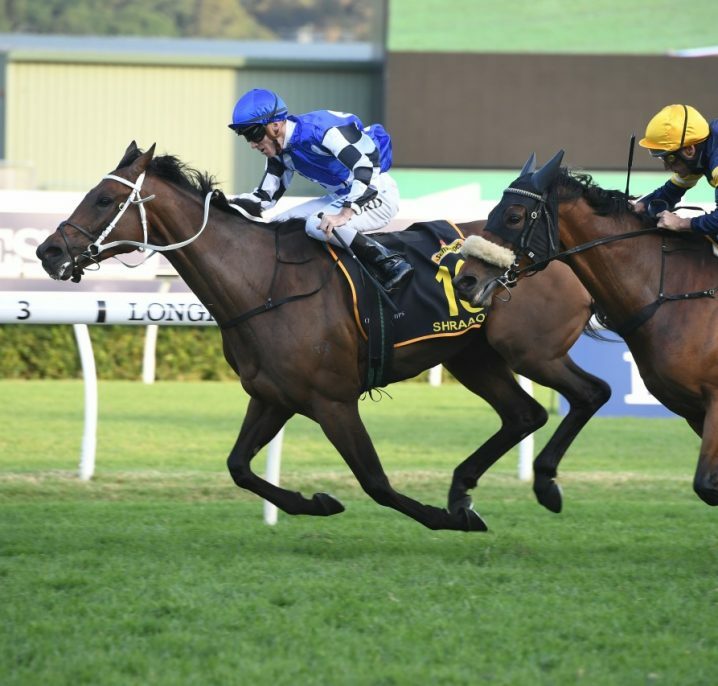 Read more on Winx and the other 2018 Queen Elizabeth Stakes First Acceptors. 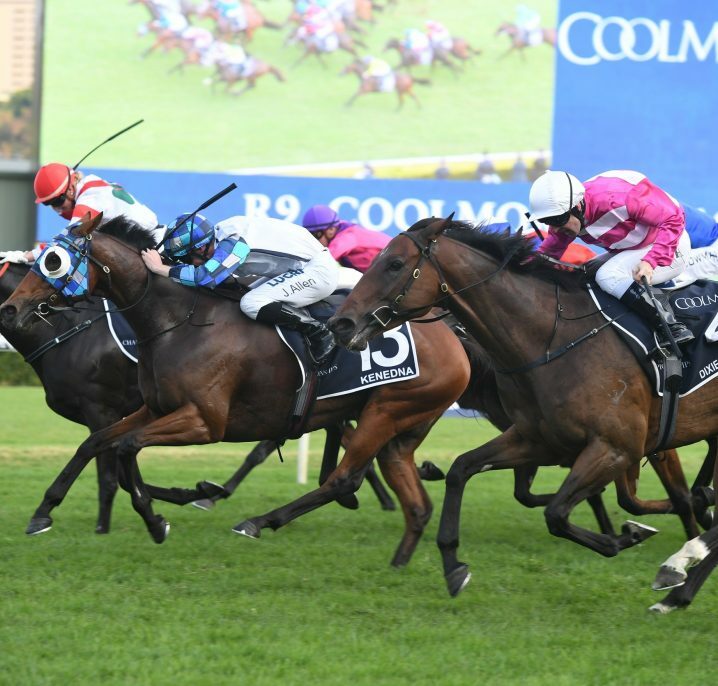 The Queen Elizabeth Stakes nominations close in early February, two months before the race headlines the second of two The Championships race days at Royal Randwick in April during the Sydney Autumn Racing Carnival. 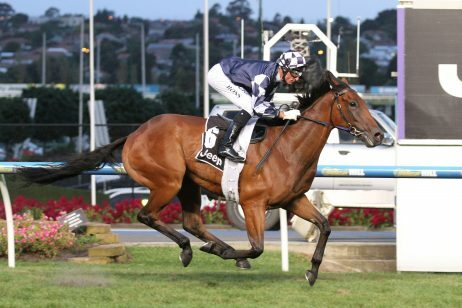 Each year the Queen Elizabeth Stakes early entries can attract up to 100 weight-for-age hopefuls before the first round of acceptances narrows down the list of hopefuls. The 2018 Queen Elizabeth Stakes nominations are announced by Racing NSW on February 12, 2018 so stay tuned to see what horses are entered for the $4 million classic this autumn. Winx dominates the official Queen Elizabeth Stakes 2018 nominations, early entries attracting a bumper 121 entries. 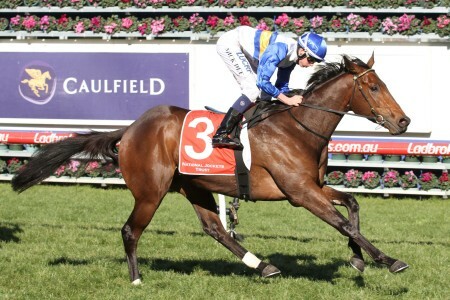 Trainer Chris Waller has a total of 17 Queen Elizabeth Stakes nominations as he chases successive wins. 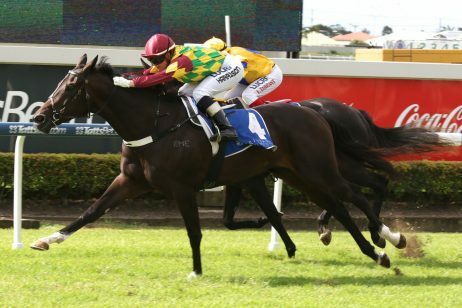 Aside from Winx, other stable standouts include Egg Tart, Foxplay and Tom Melbourne. Read more on Winx and the other standout 2018 Queen Elizabeth Stakes nominated horses.